Disabled people are currently the least active group in society, and twice as likely as non-disabled people to be physically inactive. Healthcare professionals are an important point of contact, and system of referral, for disabled people looking to be active. Evidence shows that one in four patients would be more active if advised by a healthcare professional[i]. 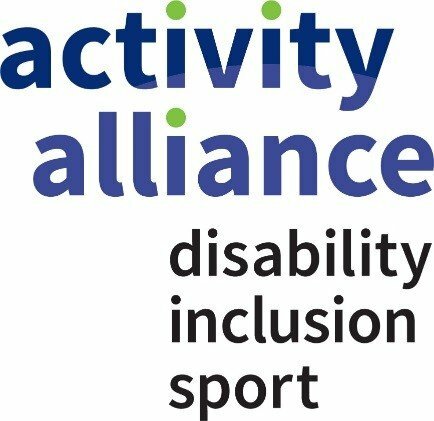 Ahead of World Health Day, Activity Alliance releases a short feature film for healthcare professionals on supporting disabled people to be active. Highlighting how health and sport organisations can work together effectively to break down barriers, the national charity hopes it leads to more local and national collaboration. In partnership with Public Health England and supported by Sport England, the film introduces the urgent case for change so more disabled people can reap physical and mental health benefits. As well as highlighting excellent examples, the film contributors give advice on ways others can embed sport and activity into their work. It compliments the Moving Healthcare Professionals programme, led by Sport England and Public Health England. 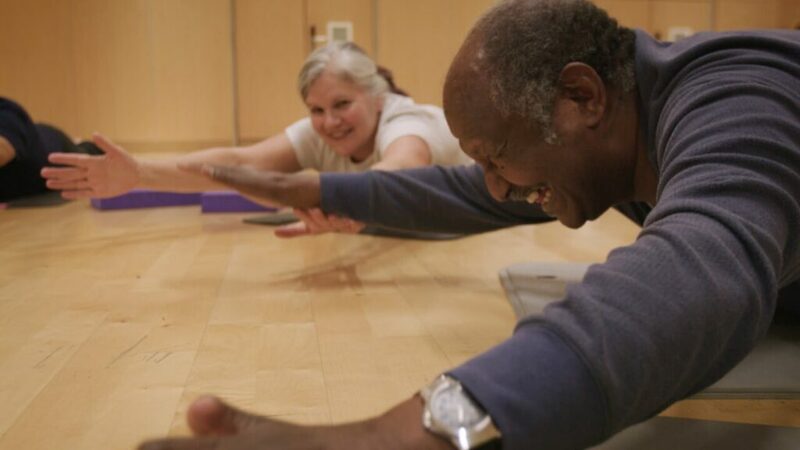 In the film, leaders from Public Health England and the Royal College of Occupational Therapists outline how greater health outcomes can come through an active lifestyle. With support from healthcare professionals, disabled people and people with long-term health conditions can take part in more opportunities. “There are 11.5 million disabled people in England[ii] but they are twice as likely to be inactive than non-disabled people[iii]. This highlights a continued barrier that prevents disabled people from being active. Sport for Confidence is one initiative featured in the new film. A social enterprise that runs throughout Essex, the team supports people who face barriers to participation to get involved in a variety of sporting activities in mainstream settings. Representatives from Yorkshire Sport Foundation’s Creating Connections programme talk about their success at a regional level. This referral programme operates across South Yorkshire and West Yorkshire. They aim to change lives by supporting local people to get involved in community sport and activity. We hear from visually impaired bowls player, Leanne, on how Creating Connections has supported her to be active again and how it benefits her health. To coincide with the film release and in recognition of World Health Day (Sunday 7 April 2019), Activity Alliance will be hosting an hour Twitter chat between 1pm – 2pm on Friday 5 April to talk about health, inclusion and sport. Join in the conversation with @AllForActivity and hashtag #InclusiveActivity. If you are a healthcare professional looking for more information and guidance then please visit www.activityalliance.org.uk/health or call 01509 227750.